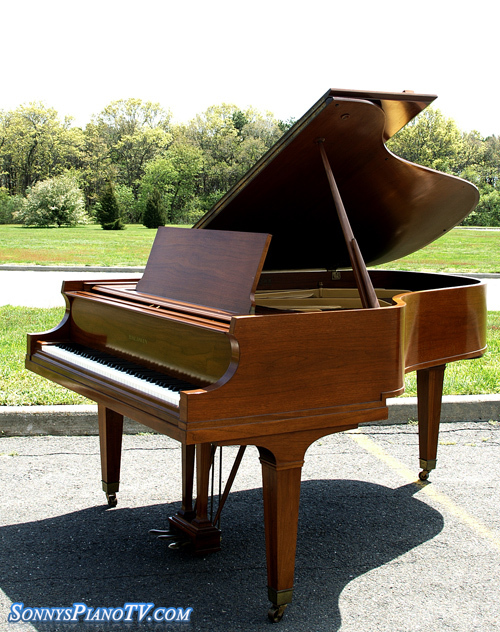 Chickering Baby Grand 5’3″, gorgeous walnut, circa 1930’s, excellent inside and out. Action just regulated furniture just received a French Polish. Exquisite Chickering tone and action response. Original ivories. 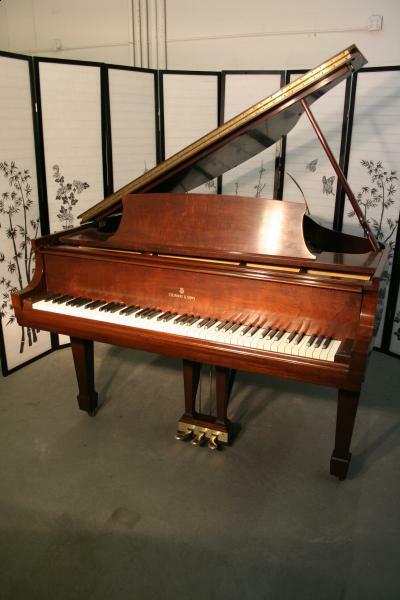 Chickering Pianos, one of the best in the world. 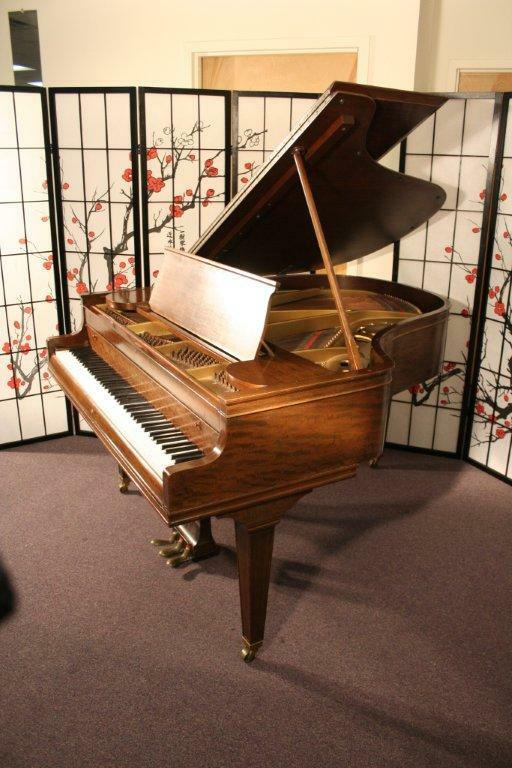 Chickering started out in England and was one of the early piano pioneers, know as an innovator, had one of the first patents on the cast iron plate before he moved to America and set up shop in Boston. This piano gives new meaning to “they just don’t make them like this anymore”. 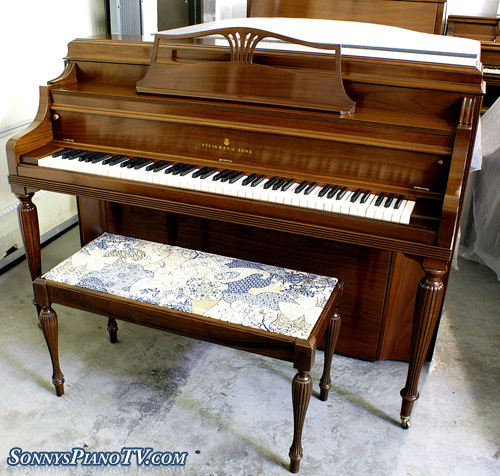 Piano will last indefinitely if you take good care of it and watch the humidity levels and have it tuned regularly. Pin block, soundboard, bridges, hammers, dampers, string, furniture all in excellent condition. Free LI/NYC delivery. All else continental USA only $475 for delivery and set up in your living room. Warranty. Questions? Call Sonny Direct at 631 475-8046.